Experience the call, the sacrifice, and the opportunity to serve! Fill out our inquiry form. 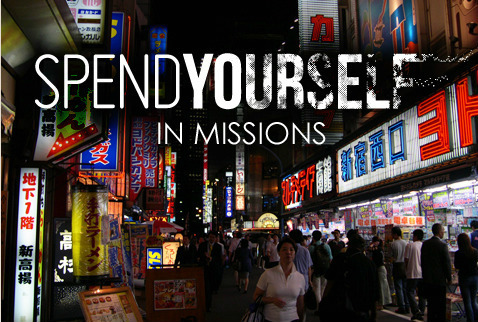 To see all the opportunities available in Asia Pacific, Click here and go to WideOpenMissions, our official placement service. Whether you are interested in serving for a few weeks or for a year or two, you will find plenty of ways to spend yourself in missions! New content is added weekly, so visit often to view new ministry vacancies!